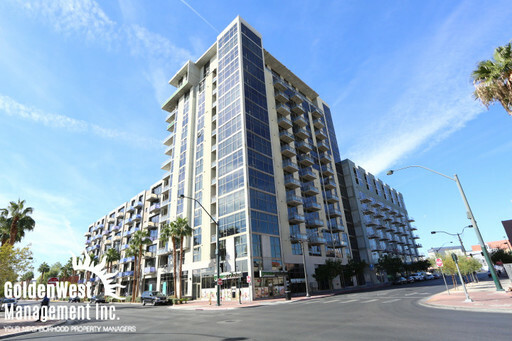 Prime location at JUHL's condominium in Downtown Las Vegas. Nice view with spacious balcony. Newly renovated with industrial style interior design. Wood laminate flooring all throughout the unit with white and concrete combination walls. 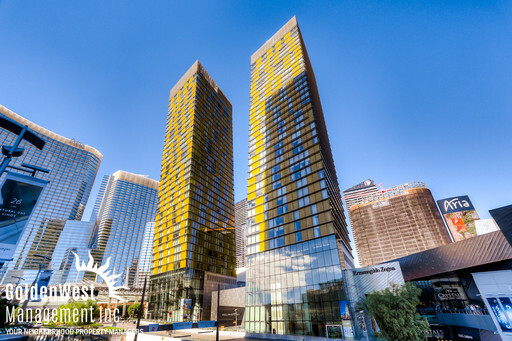 All floor-to-ceiling glass window wall gives the picturesque view of Downtown. Kitchen with granite countertop, backsplash and brand new stainless steel appliances. Huge bedroom with walk in closet and elegant full bathroom. Enjoy the amenities such as resort-style pool, movie theater, viewing deck, summer kitchen and grilling stations. Specialty stores and restaurants at the ground floor and with dedicated concierge. 50% Off 1st Month's Rent with a 13 Month Lease.